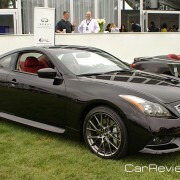 More than just focusing on engine power and acceleration, the Infiniti Performance Line, or IPL, product design philosophy focuses on “total vehicle performance,” including unique driving attributes and exclusive exterior and interior features. 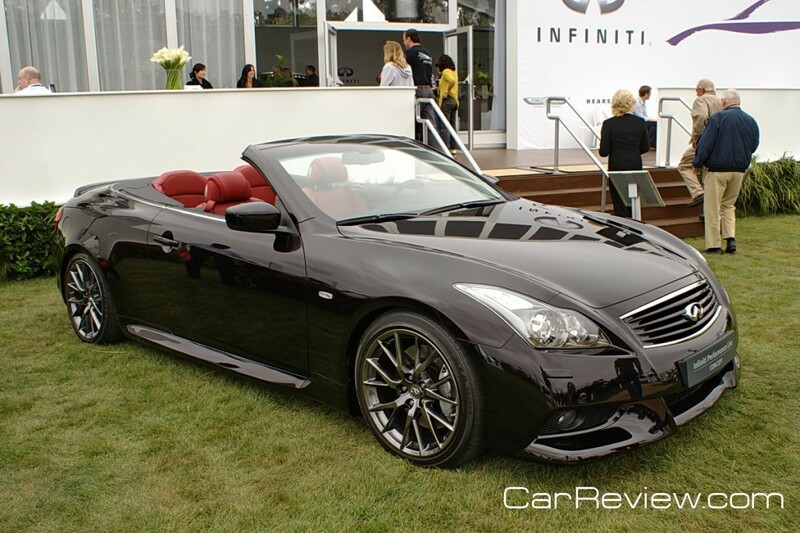 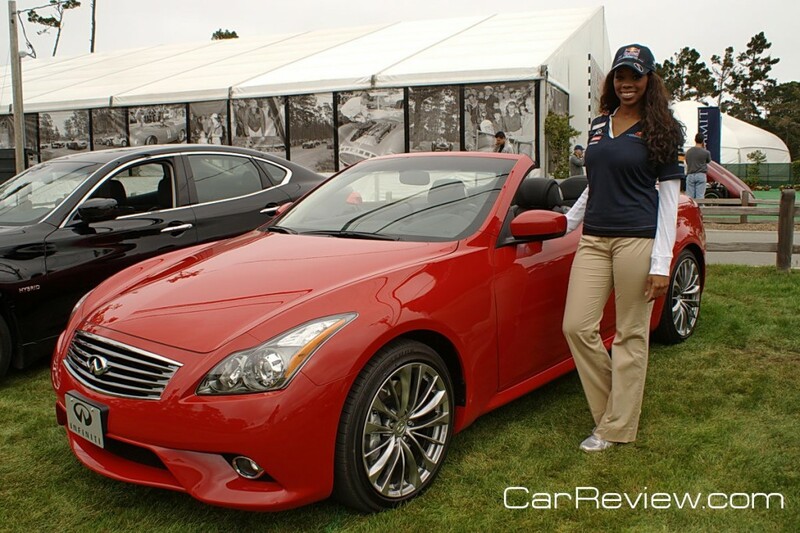 Announced today at the Pebble Beach Concours d’Elegance show in California, made by Infiniti Americas Vice President Ben Poore, the addition of a new 2013 IPL G Convertible to the Infiniti Performance Line model lineup. 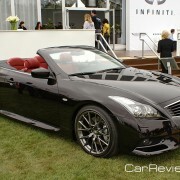 The IPL G Convertible Concept features unique aerodynamic styling, the dynamic performance of an IPL-tuned V6, exhaust and suspension, 19-inch IPL aluminum-alloy wheels, three-piece retractable hardtop and a unique red leather-appointed interior set against a Malbec Black exterior – a level of equipment and performance modification expected to be shared with the production IPL G Convertible. 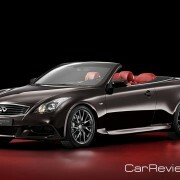 The new IPL G Convertible is based on the foundation of the Infiniti G37 Convertible, which features an advanced 3.7-liter V6 and three-piece power retractable hardtop.